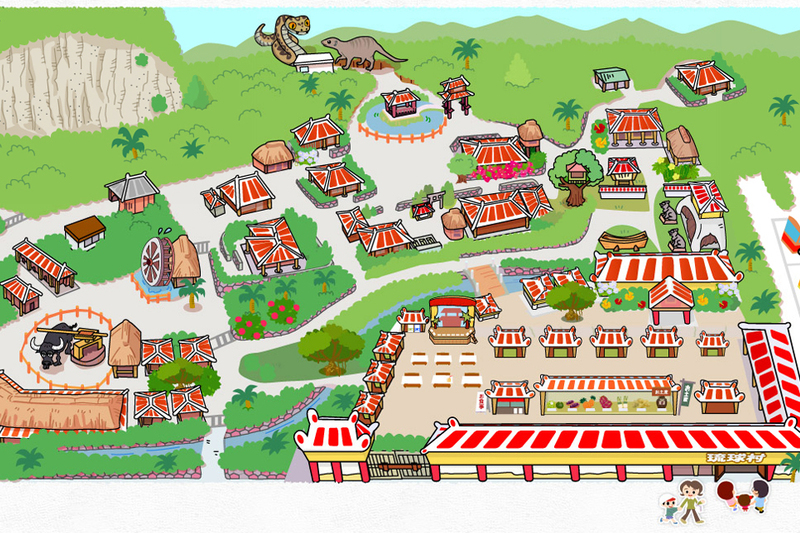 Ryukyu Mura is a theme park where you can enjoy relaxing with “Sanshin” (Okinawa’s traditional instrument like guitar) sounds and slow life of Ryukyu era away from hectic city life. 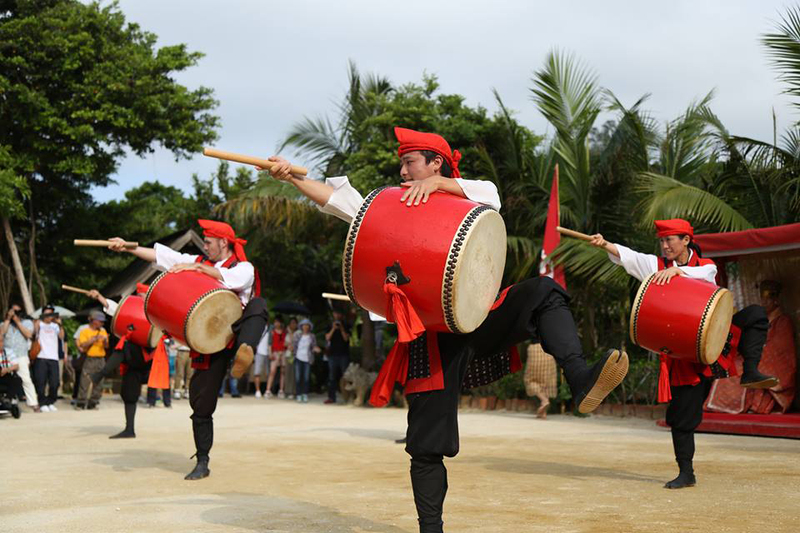 You can also experience Okinawa’s special programs such as dressing in Ryukyu costume. Zanpa Misaki is known for its beautiful scenery of a pure white light house with a cerulean sky and ocean in Yomitan village. A precipitous cliff reaching 30 meters high is stretching over 2 km. You can watch lively scene that waves bump against rocks and splash water furiously. 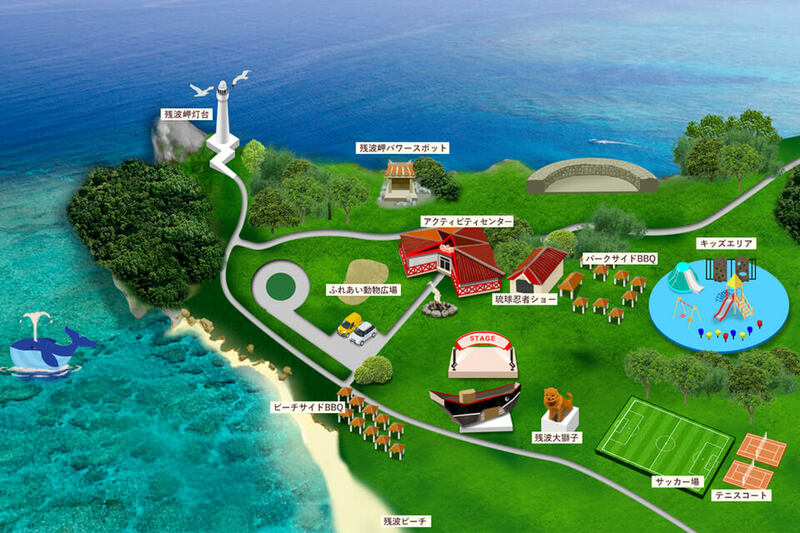 On a sunny day, you can view the Kerama islands. 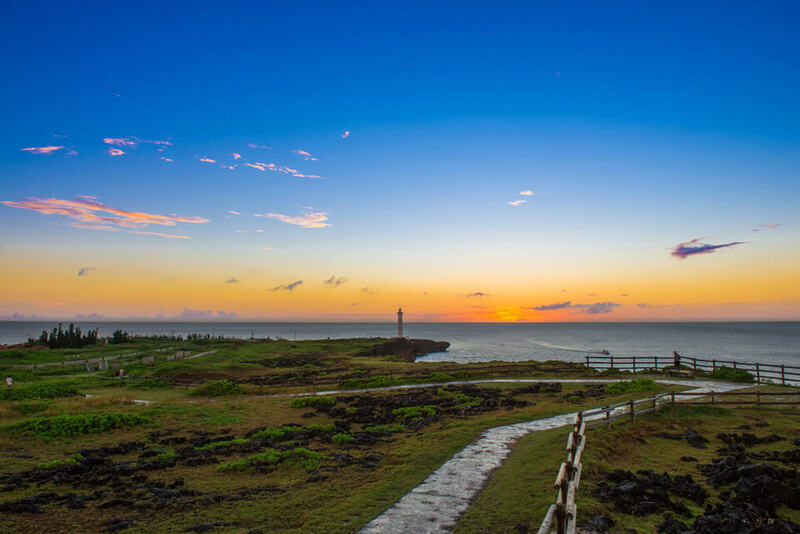 Zanpa Misaki is also known as a grand sight spot where the sun sets lastly in the main island of the Okinawa. Manzamo is located in the middle of the main island of Okinawa. 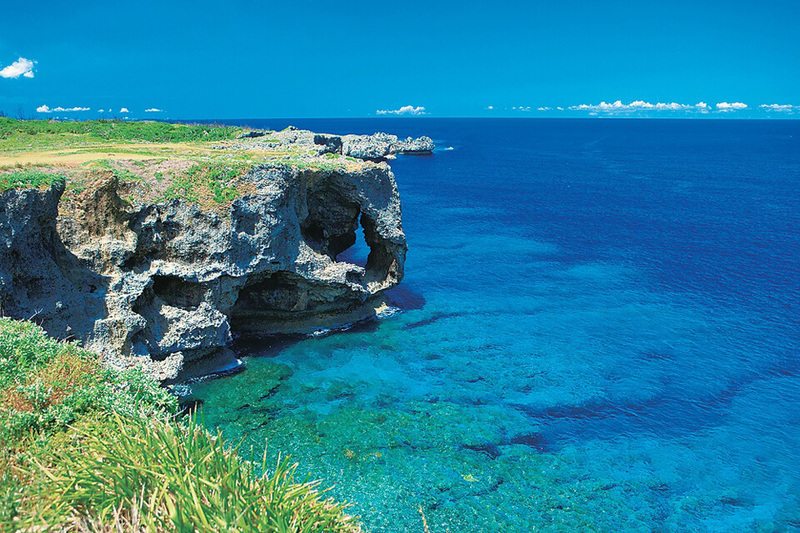 Cliffs are made of Ryukyu limestone and the East China Sea shows beautiful and magnificent scenery with blue gradation. “Manzamo” derives from “Field where million people sit on”. “mo” means plain. Natural lawn spreads on a plateau of Ryukyu limestone and the colony of plants surrounding the plateau is designated as a natural treasure in Okinawa. Onnano Eki is a roadside station located in Onna-son. 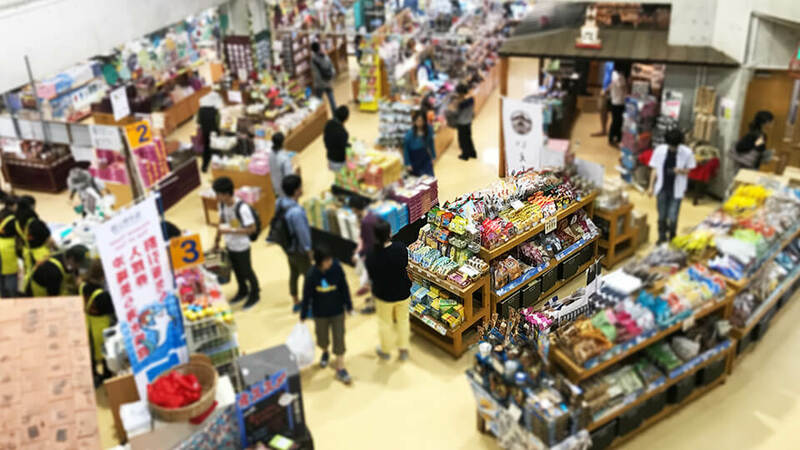 This station is a market of Okinawa’s specialty where a lot of shops and people gather. 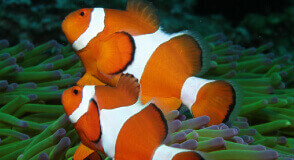 This accommodation is located in Onna village where beautiful ocean is spreading. 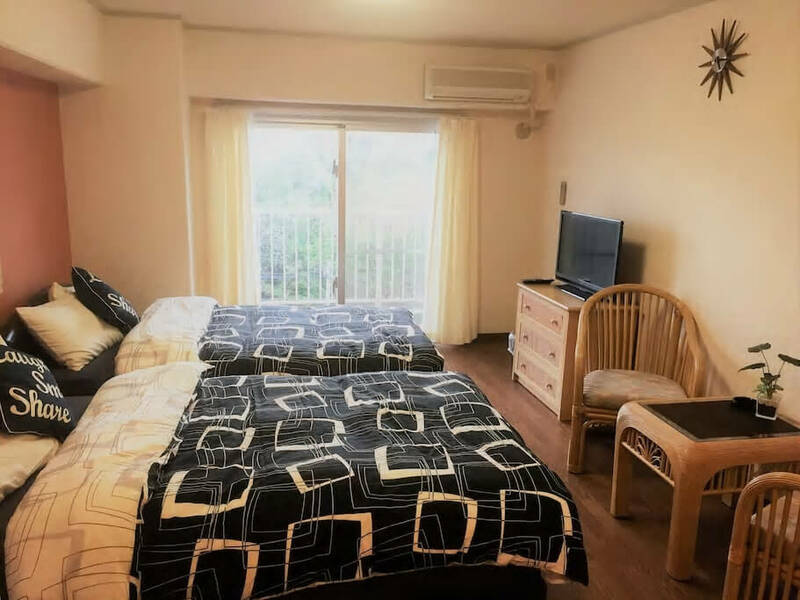 You can walk to Okinawan restaurant, Steak and Yakiniku restaurant, and convenience store. 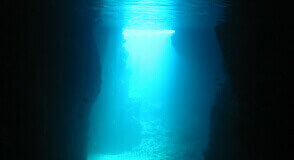 You can also go to Blue cave and Moon beach. It’s so close. 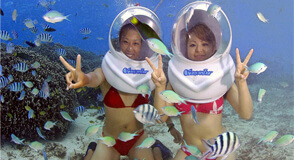 To Naha airport, it takes 1 hour and to Churaumi aquarium, it takes 1 hour and 20 minutes. 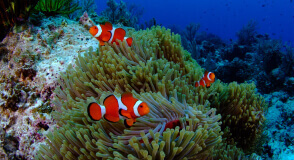 We recommend you to drive along Route 58 visiting many spots. Reservation and Inquiry should be by telephone.